Scuba Commander is an online scuba shop focusing on dive training and travel. 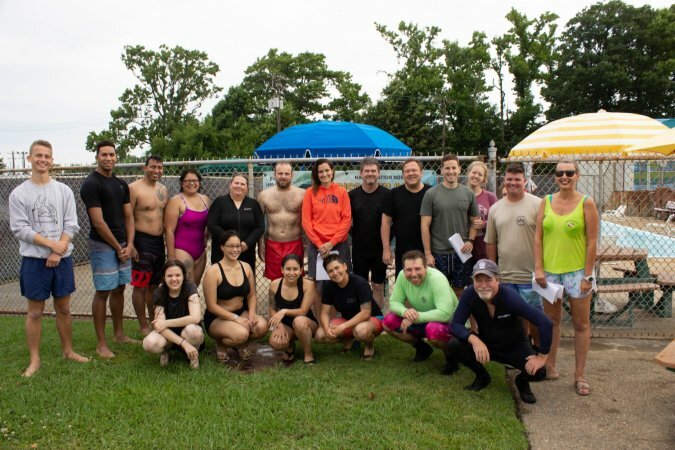 Our mission is to share our passion for the underwater world with Virginia’s Hampton Roads metropolitan area. .
No matter your skill level, we’ve got the certifications and travel plans for you to ensure your safety and comfort as you explore the wonderful world beneath the water’s surface! 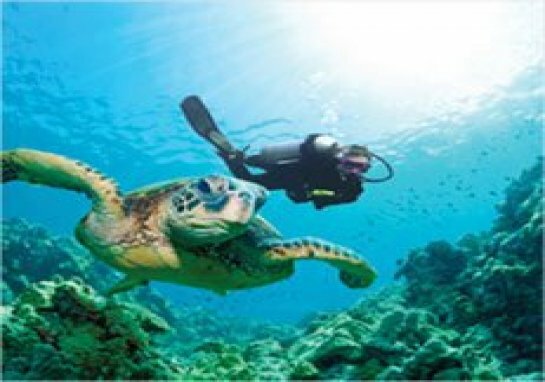 Have you always dreamed of booking an exotic scuba diving trip? Don’t know where to start? 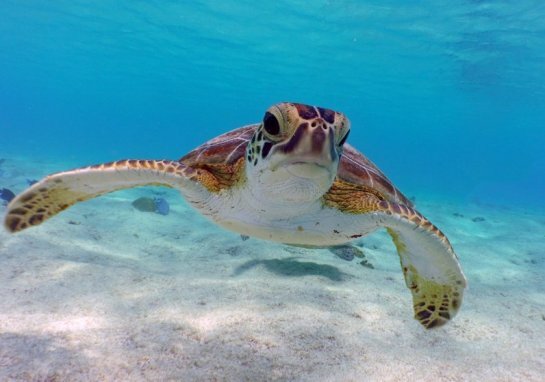 Too busy to research dive sites or make travel arrangements? Scuba Commander makes dive travel easy with fully escorted, all-inclusive scuba diving trips to exciting locales such as the Bahama’s, Grand Caymans, and Cozumel. As experienced divers, we have connections at locations that scuba enthusiasts rave about. In fact, some of them keep coming back for more! When you travel with Scuba Commander, you’ll have peace of mind knowing that you’re in good hands, no matter where you travel. Not only will you join expert divers who care about your safety and comfort, but you’ll be able to relax and enjoy your trip while someone else takes care of all the logistics, from local transportation and lodging to unforgettable dives, and memorable activities. When it comes to planning your next dive trip, Scuba Commander relieves you of the time and inconvenience of making travel arrangements, so all you have to do is pack your bags. Contact us today to reserve your spot on one of our upcoming dive trips!